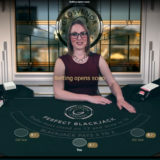 NetEnt Perfect Blackjack launches at Grosvenor Casino - Learn as you play. 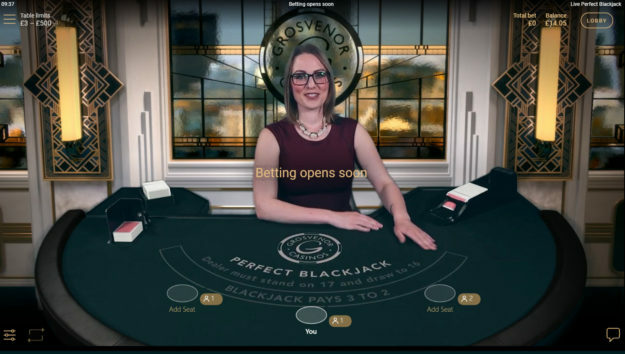 NetEnt has launched it’s newest live dealer game in an exclusive deal with Grosvenor Online Casino. 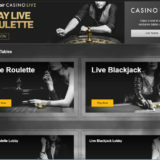 NetEnt Perfect Blackjack is aimed at new players who want to learn basic strategy. European Blackjack where the dealer takes his second card only when all players have completed theirs. It’s played with 8 decks with the cards drawn from a manual dealing shoe. There are 3 player positions that an unlimited number of players can play. 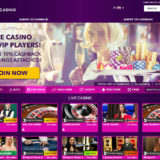 There are two additional side bets – Perfect Pairs and 21+3. Once the player places their bet, no other interaction with the game is required. the dealer completes each hand to perfect basic strategy. The player can optionally select to Auto Split pairs and Auto Double when strategy allows. 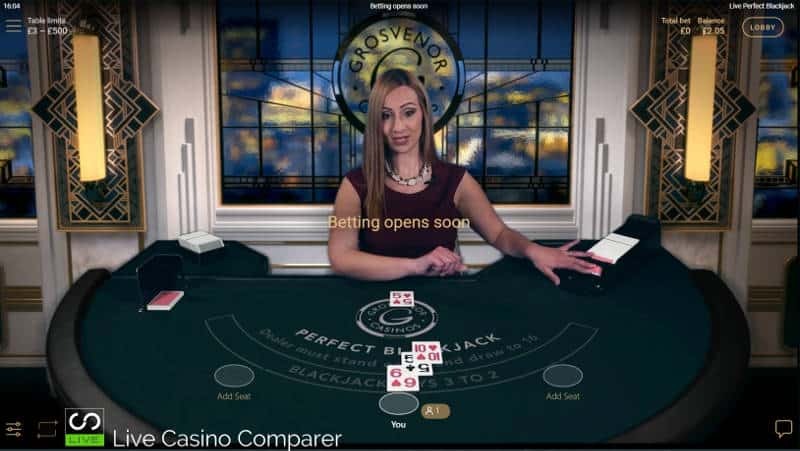 The game round starts with the player placing abet and optionally selecting whether to auto split and double hands. When betting has close the dealer deals cards to each hand. Then from the dealers right the dealer completes each hand following basic strategy. If you’ve won you’re paid even money 1:1 or 3:2 for a Blackjack. Watch me play a few hands as i explain what i think of the game. 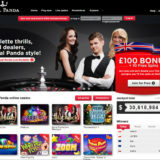 Is NetEnt Perfect Blackjack any Good? I’m going to be brutally honest. In it’s present form the answer is No. Having played a lots of hands the game doesn’t live up to it’s billing. There is no way a player can learn basic strategy. No instruction is given by the dealer and the game is just too fast to follow. Who’s the game for then? That’s a very good question and one I’ve been pondering. It’s not a game for experienced players, as they want to be fully involved in the decision making of their hand. It’s too fast for an inexperienced player as you can’t follow what’s going on. The lack of instruction precludes beginners. So it only seems suited to players that want speed and no interaction. Seriously I would have to question why someone would play that way! Just because i’m not that keen on Perfect Blackjack doesn’t mean shouldn’t at least give it a try. 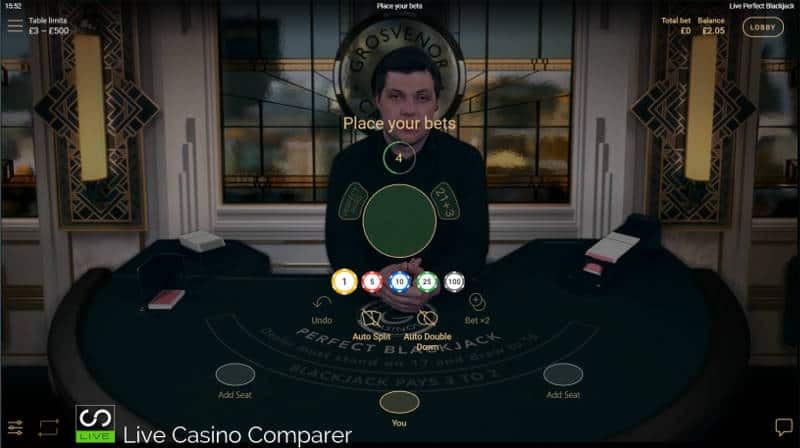 NetEnt Perfect Blackjack is currently (April 2019) only available at Grosvenor Casino, but will go on general release later in the year.